The Students' Union of St. Jerome's University aims to provide a variety of services in addition to its traditional advocacy role for students. We are proud to offer programs and services that have proven to be in need at the St. Jerome's campus. You can view the current programs and services that we offer below. If you would like to propose or work with the Students' Union to implent a new program or improve an existing one, send an email to the Communications Officer. Each semester the Students' Union accepts applications for students of St. Jerome's University to launch their own clubs. Each club becomes a subsidiary of the Students' Union. We aim to support clubs financially and through active mentorship. The purpose of the clubs program is to empower students to create opportunities for themselves and fellow students; to target passionate niches in the community not currently fulfilled by existing St. Jerome's leadership groups. You can view our current clubs below. If you would like to start a Students' Union club, send an email to the Students' Union Communications Officer to get started. 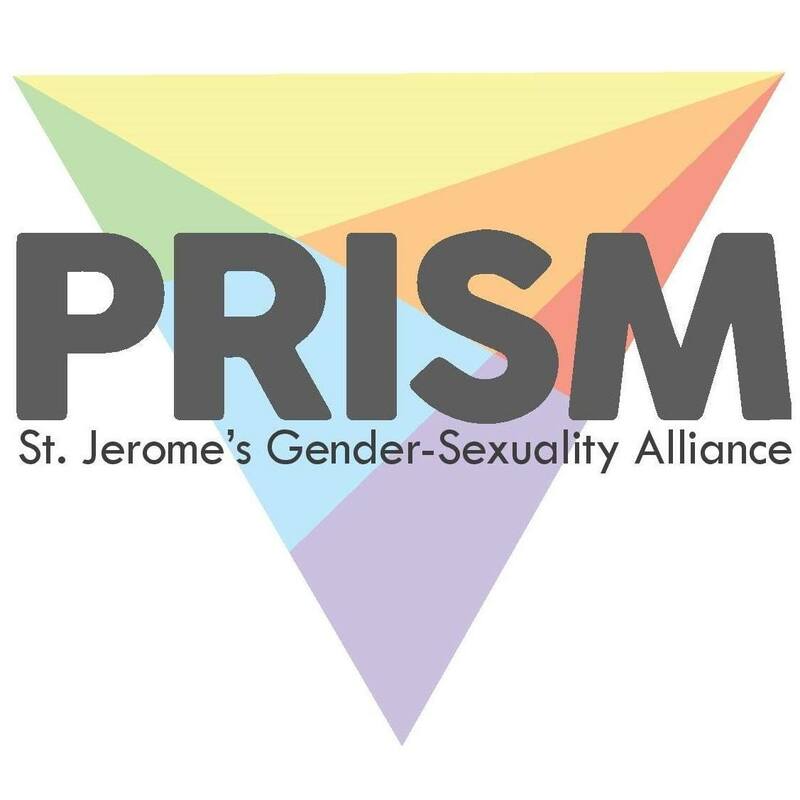 PRISM is a supportive community for queer and questioning students at SJU, committed to discussion and education about LGBTQ+ issues. Some of the events they run include LGBTQ+ movie nights, question and answer sessions, regular meetings, and more. Inspired by Jim Cramer, this club works to educate students about the stock market so they can feel more comfortable investing money on their own. 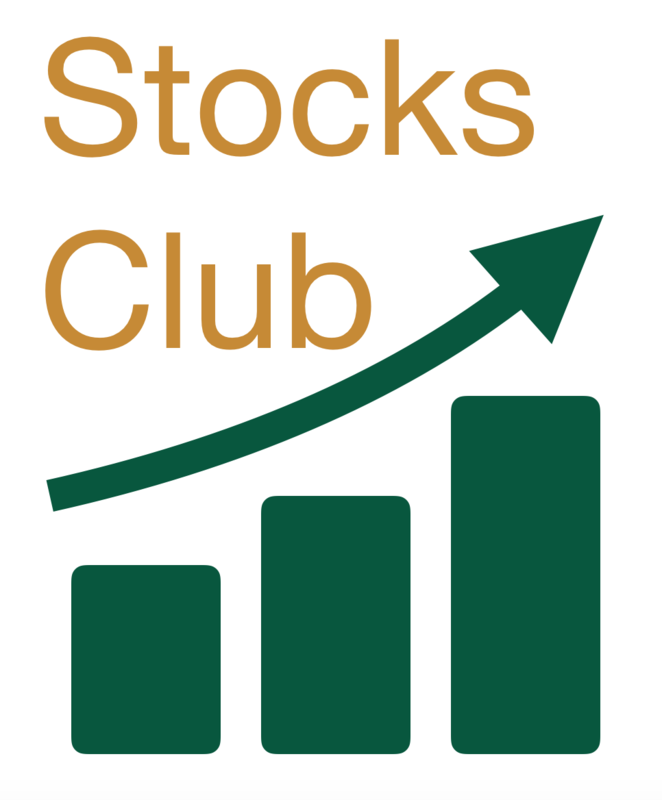 Stocks clubs hosts regular meetings at beginner and intermediate levels. They are always looking for new members, so feel free to visit their website to learn more about what they have to offer. The Farmer's Basket at St. Jerome's University offers an opportunity for students of the community to receive high quality, nutritious food, at an affordable price. We've partnered with Dana Hospitality to bring a valuable service to SJU. Students (not just St. Jeorme's students) can signup for this program with us and receive a high quality basket of locally sourced* fruits and vegetables for just $14.00 CDN per month (or $16 CDN for other-community members), with no monthly commitment necessary. The contents of the Farmer's Basket change every month depending on what’s in season, a Farmer's Basket may include 4 zucchini’s, 4 apples, a bag of blueberries, 3 peppers, one head of broccoli, 6 carrots, 1 cucumber, 2 grapefruits, and 3 potatoes. (*Dana Hospitality attempts to utilize food items from locations that are as local as possible. However, some items which are out of season or not grown in Canada are not able to be purchased locally). Baskets are easily accessible and available for pickup in the St. Jerome’s cafeteria each month. If this sounds like a program you are interested in, complete the registration form below. Feel free to tell your friends about our program so we can make sure as many students benefit from this service as possible. This program is available to anyone in the University of Waterloo and surrounding community. Students of the SJU community can signup for this program with us and receive a high quality basket of locally sourced* fruits and vegetables for just $14.00 CDN per month (or $16 CDN for other-community members), with no monthly commitment necessary. Baskets will be available to pickup in the St. Jerome’s cafeteria (just politely tell a staff member you’re there to pickup your basket). Payment will be made in the cafeteria and cash and debit will be accepted. Your submission will be sent to our Communications Officer who will confirm your order. They will also email you each month to confirm if you would like to re-order for each following month. Ordering closes on the 5th of every month (only orders made before this date will be considered for each month). Baskets are to be picked up on the 13th of every month. If the 13th falls on a weekend, pickup will be moved to the closest Friday. (*Dana Hospitality attempts to utilize food items from locations that are as local as possible. However, some items which are out of season or not grown in Canada are not able to be purchased locally).